One of my greatest joys is to give back. 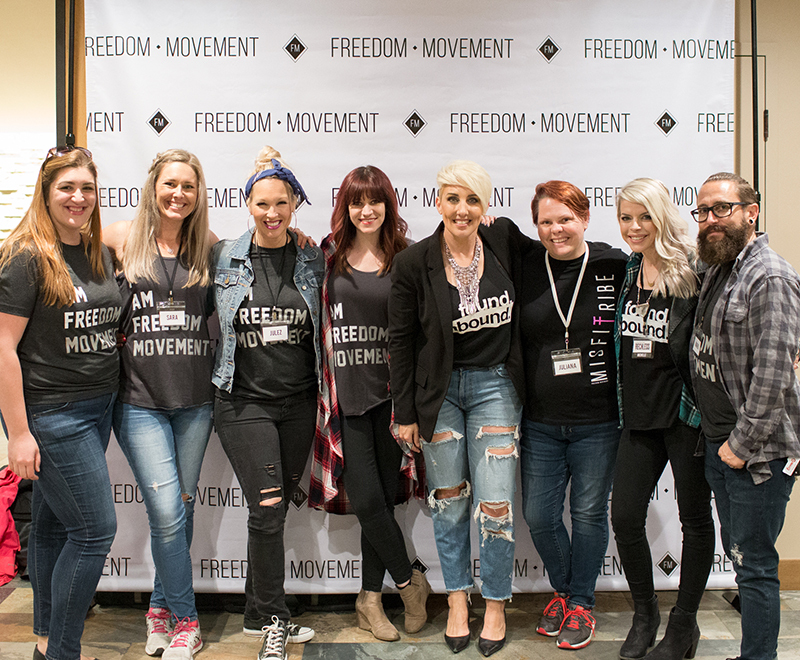 Ahava Design gives a portion of every sale to support Freedom Movement. So know that you are helping love others with every purchase! If you would like to learn more, you can read about it here: Freedom Movement.